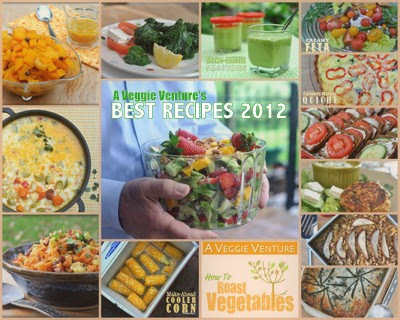 The best vegetable recipes of 2012 from A Veggie Venture, just one per month, all in one handy spot for easy reference. But I also love all the many sources of "best of the year" lists for movies, books, gadgets, etc. So this year, I'm collecting "best of the year" lists on Pinterest. Follow me there and you'll see all the new entries over the next couple of weeks on this board, Best of the Year Lists & Favorites. But okay, here you go, my favorite recipes for 2012. Do we share some favorites? Have I completely missed one you loved? Let me know in the comments! Quick! 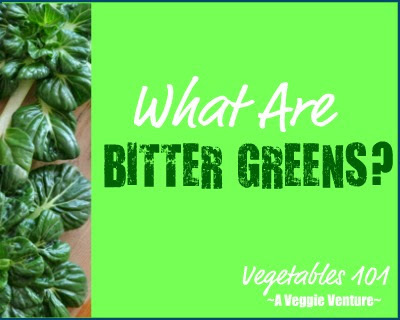 Name the single technique for cooking vegetables that we can use again and again, the same method for every single vegetable, without ever once referring to a “recipe”. 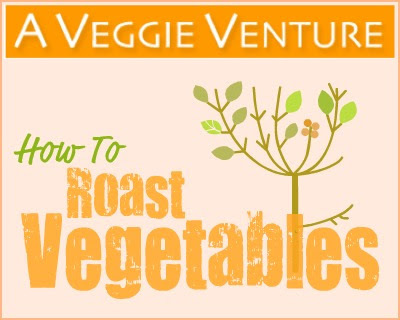 Yes, it's the technique called roasting, a proven method for drawing out flavor and texture when cooking vegetables. It's especially good in winter! Chickpea Cakes are made with inexpensive canned chickpeas (aka garbanzo beans, they're the beans we most often choose to make hummus) but if you're not in the mood for "cake" then call these moist, fresh-flavored something else, maybe "chickpea patties" or "chickpea burgers". I finally learned how to cook kale. For me. For my taste. For my can't-get-enough, been-eatin'-it-like-candy obsession. Who else likes kale this way? Everyone loves the traditional Classic Seven Layer Salad. This salad substitutes colorful layers of fresh fruit: strawberries, kiwis and mango plus avocado and toasted walnuts. You'll want seconds! Making smoothies ahead of time streamlines the prep and helps with portion control too. This was a huge revelation for me, I swear I made more smoothies this year than any other! This quiche uses thin slices of potatoes for the crust, then calls for a full six cups of chopped vegetables! It's a really good way to use the small bits of many vegetables that show up in our CSA shares. This technique not only cooks the corn just perfectly, it holds the corn at the perfect temperature and texture, too. Another quick tip? Break the corn cobs in half, they're great for kids and grown-ups both, much easier to handle. And less waste! Summer soups are just different than winter soups, aren't they? This chowder is all about the fresh vegetables that are so alluring during the heady summer months. Plain-looking, anything-but-plain tasting. This is a butternut squash version of the Slow Cooker Sweet Potatoes with Cranberry & Orange that we all loved so much last year. I went kinda crazy for this flexible baked oatmeal, making at least three versions, this one mixes autumn pumpkin with pears. A healthy sweet potato salad recipe, great crunch from celery, a touch of sweetness from honey and a few chopped dried cranberries. These easy little party snacks are a breeze to make and fly off the platter. Slightly retro? You bet. I've just had the best time perusing the top recipes of the year! 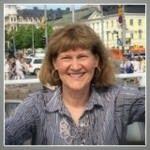 I'm newly inspired! Thanks! Anonymous ~ What welcome news! Nancy ~ Thanks! Who knew that almost eight years in, there's no waning in my curiosity about cooking vegetables with those 'twists' you like! 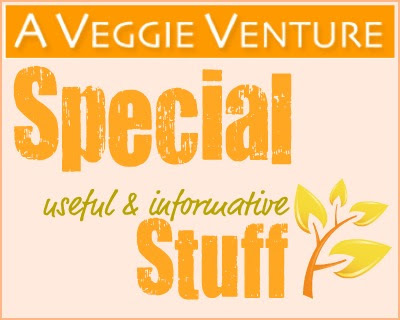 Great roundup of good stuff! Thanks for all of your recipes, and I hope you have a great New Year! Yum the chickpea cakes look really great!